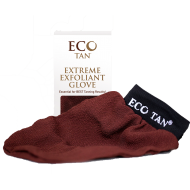 The Eco Tan extreme exfoliant glove is brilliant for pre and post tanning. 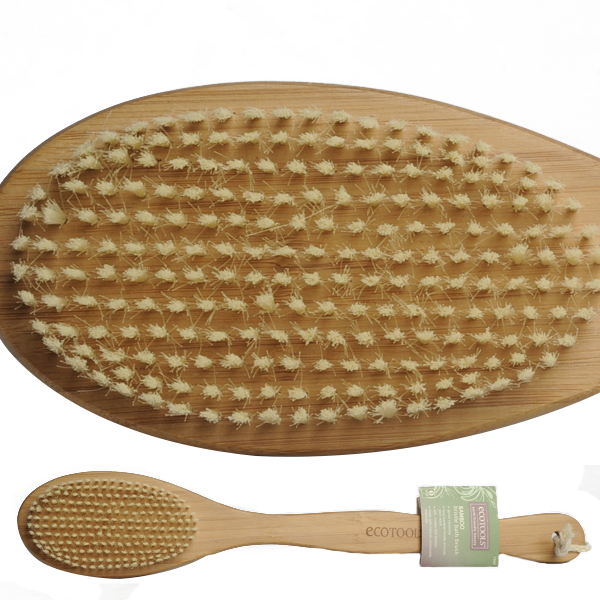 It removes layers of dead skin and old tan to reveal fresh smooth skin. 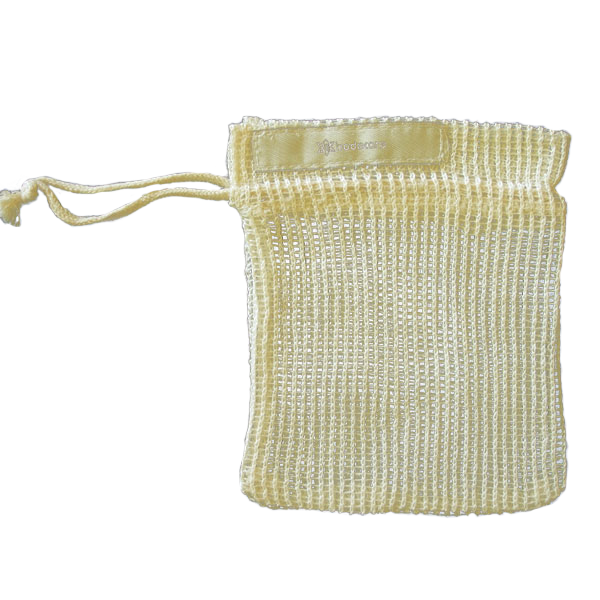 Can be used as a dry buff or with water. Great for unclogging pores on the face and body. Simply rinse and hang to dry. Individually packed in a beautiful box. Made from 100% natural fibres and eco dye.